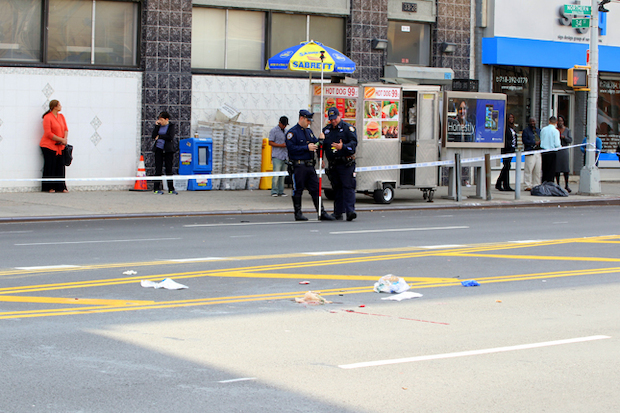 This past Wednesday, a 60-year-old man was hit and killed by a cement truck in Astoria. The accident occurred Wednesday afternoon, around 12:20, on the corner of 34th Street and Northern Boulevard. Driving the truck was a 29-year-old man. Neither names have been released to the public. The victim was taken to Mount Sinai Hospital Queens, where he was pronounced dead. The accident is steal being investigated, and it is unclear what caused it. Previous article1920’s: The Astor Room and Give Me Astoria Style! Next article‘The Baron’ is Ready to Rise!